 Ashby Park Family Orthodontics is known for exceptional service in a family-friendly and fun atmosphere. We are here for you! For your convenience, we file insurance claims on your behalf and provide you with an ESTIMATE of what your insurance plan will pay, as well as, offer payment options for any remaining balance. If your insurance does not pay after 60 days, the remaining balance will be guarantor responsibility. Please confirm your insurance acceptance when you make your appointment. If you have a change in your insurance, please notify our office at least 24 hours before your appointment. It is our mission to provide you with affordable, high-quality treatment that fits your budget. Please ask our administrative team how we can help! There is no ideal age for orthodontic treatment. Healthy teeth can be moved at any age. Ideally, an orthodontist should examine a child's teeth and jaw by age 7. 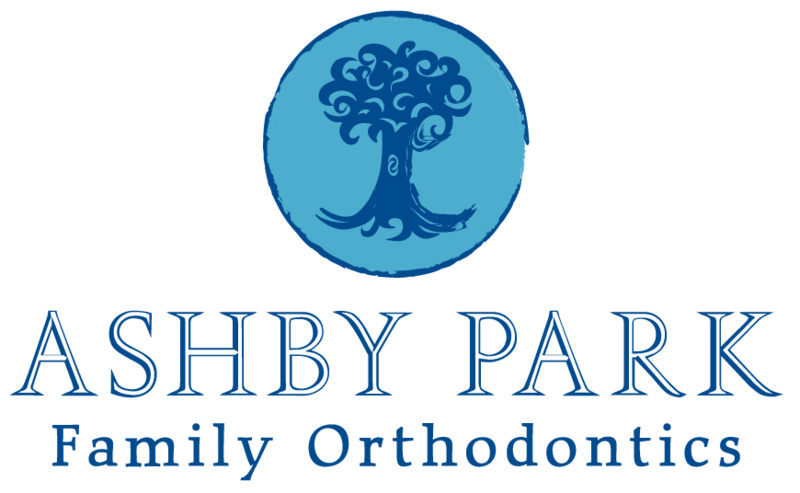 Most patients don't need orthodontic treatment that young, but some may benefit from early intervention.